Significant Seams has led six community quilt projects. Twice, these have explored a theme over three years, examining a question from a range of perspectives involving individuals in the creation of richly symbolic patchwork. 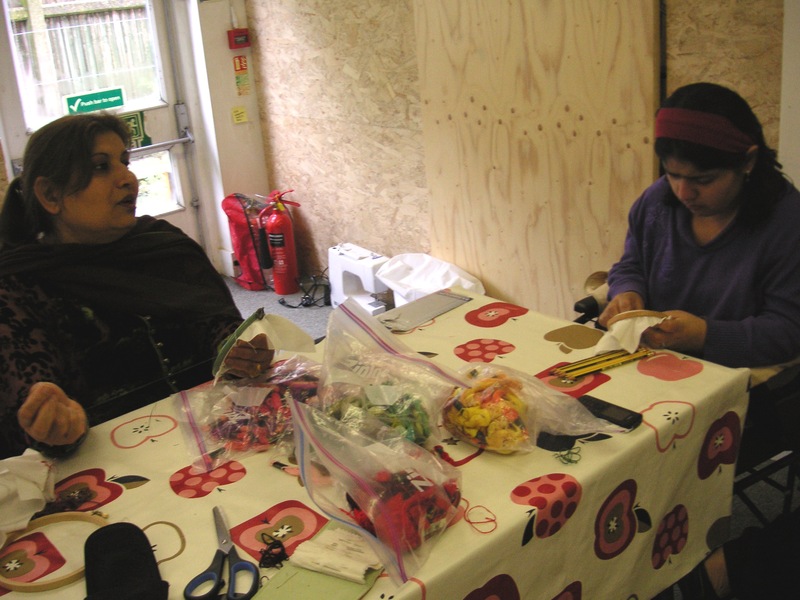 The first series, between 2011 and 2013, explored the concept of Neighbourliness – and got neighbours talking, then collaborating (and sometimes sewing for the first time), and learning together about local history. The second series explored the Changing Roles of Women. The quilts in this series have been exhibited locally, and nationally. 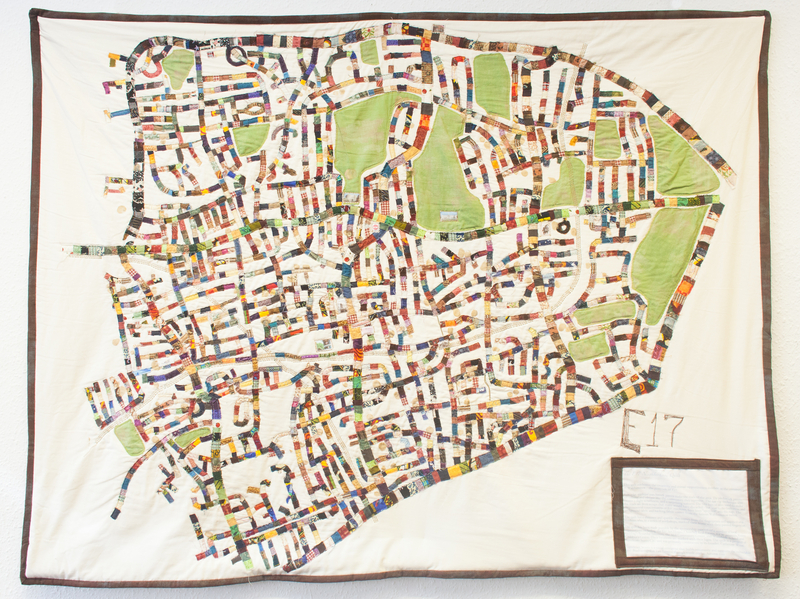 Our first community quilt, the E17 Neighbourhood Quilt, exhibited extensively to the local rea it pertains to – in Walthamstow, East London – and with each exhititon continues to spark conversations about community, history, and the characteristics of locality. 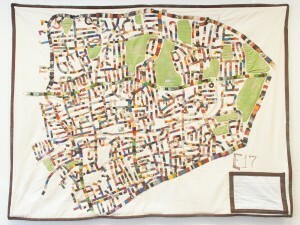 This quilt is a map of the E17 postcode made of tiny patchwork pieces and glittery fabric paint fingerprints made by residents who’ve marked the location of their home. Notecards and cushion covers are available for sale to support our work. 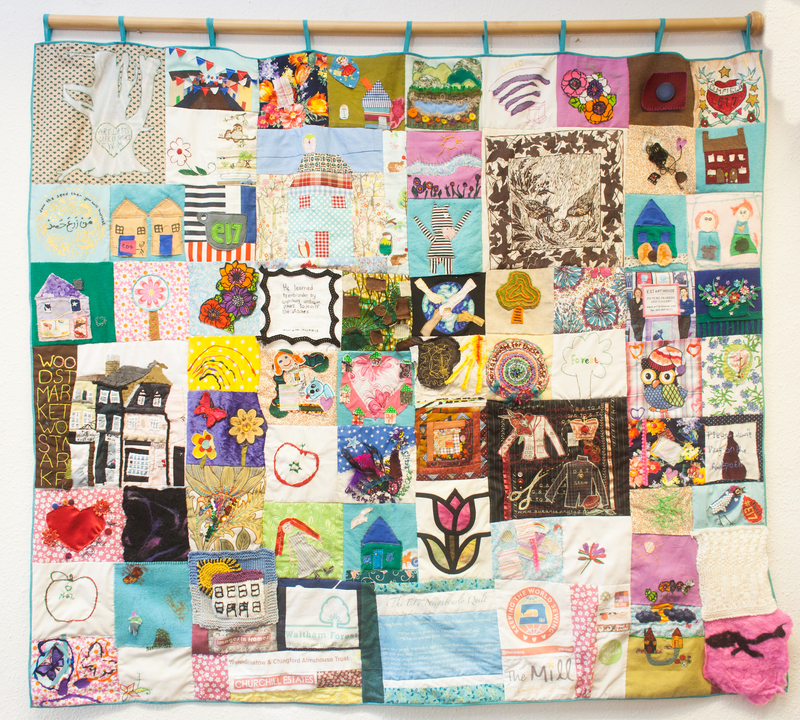 The success of the Neighbourhood Quilt led to the making of a community quilt for the 2012 Art Trail, the Neighbourly Quilt. Participants in this project were asked to create a patch – using any textile treatment- but answering the question 1) What does it mean to be a good neighbour? or depicting 2) something they love about their neighbourhood. The resulting 68 patches created by Walthamstow residents (and pieced together by Significant Seams volunteers) display a dazzling variety of inspiration, themes, and creative talent. Textile techniques include embroidery, applique, patchwork, and even knitting and woodcut prints. The Neighbourly Quilt was made in the Queen's Jubilee year. 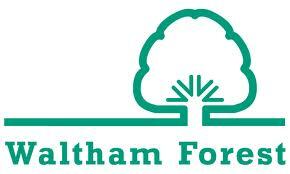 In Waltham Forest, Street parties were supported and produced by neighbours, and proved very popular. This patch recognises these celebrations in our neighbourhood. A young man with learning disabilities at the Limes Community Centre produced this patch, explaining to us that he thought neighbourliness was like the feeling of listening to music with friends.... and this represents the feeling of the music. Small children and their mums participated in this quilt via our 'Stories & Sticking' programme which was running at the time. On the day this patch was made, we read "Zippity Zebra and the Windy Day." Zippity's neighbours become his friends by helping him find his clothes when they blow away on a windy day. One of the regular knitters from the group at The Mill Community Centre on Coppermill Lane provided us this patch, evocative of the trees of Epping Forest. This patch was made by a Significant Seams client who first engaged with Significant Seams during one of our “Upcycling” workshops at The Mill – where she found unpicking a garment completely liberating and the first step on an important new chapter in her life. When we invited her to make a patch for the quilt she found this quote and used a remnant from her unpicked garment from the earlier class to make this extremely meaningful patch. Significant Seams helped explore the questions and teach the sewing skills they needed to represent what their ideas. The Young Custodians Quilt hangs on permanent exhibition at The Limes on Somers Road in Walthamstow. Notebooks and notecards depicting it are available for sale – and proceeds are split between the two organisations.